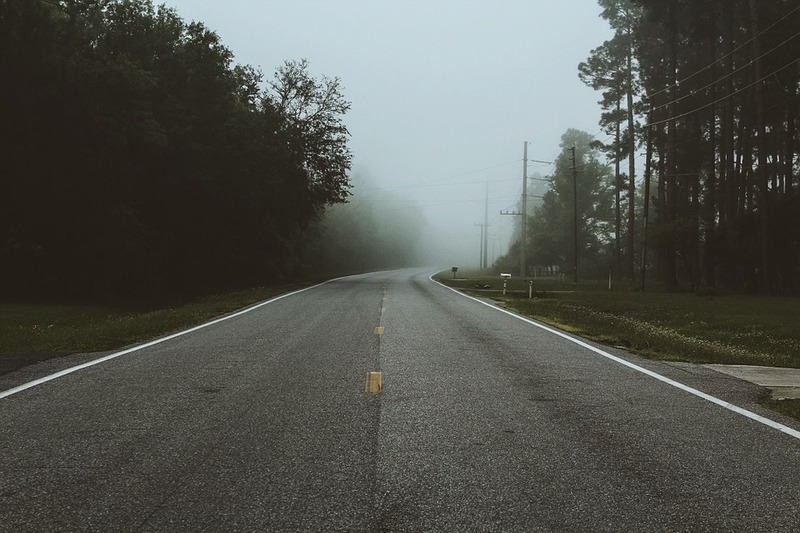 At Priory Rentals, we know that Wanderlust can strike at any time and that there’s no better way to indulge in than to arrange motorhome hire, take to the open road and set off in search of the horizon. 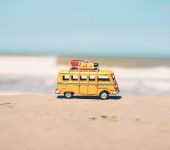 Motorhome camping is something that can be enjoyed all year round, so don’t spend January in the doldrums, get yourself outdoors and get a head start on that resolution to travel more in 2019. 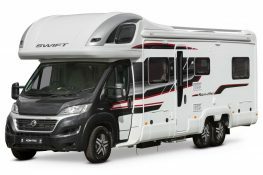 The beauty of a motorhome adventure is that you can travel more or less anywhere you like and stay more or less anywhere you like. Once you have a luxury motorhome at your disposal, there’s no need to book (unless you want to). Just go. Wherever you please. But where could you go to in January? A Priory motorhome is the perfect way to go and seek some winter sun on the continent. An ideal way to cross the channel and experience the ‘real’ France, Spain, Italy and beyond, you’re perfectly welcome to book a continental road trip and visit our European neighbours. During January, there will be fewer tourists, allowing you a more authentic experience. The weather won’t be blisteringly hot either, but it’ll still be warmer and no doubt drier than the UK. The Highlands of Scotland are the closest thing we have to a true wilderness in the UK. Breathtakingly beautiful and unerringly rugged, the highlands are magnets for ‘wild campers’ thanks to the right to roam enshrined in Scottish law. 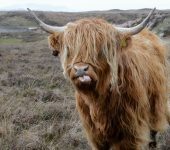 If your resolution to travel more in 2019 involves ‘getting away’ rather than ‘travelling to’, then the Scottish Highlands are a fabulous escape. Just don’t forget to check the weather reports f you’re planning on wild camping in January! A walk through the woods is no less welcome in the winter than it is int he Spring, Summer or Autumn. Nature’s beauty doesn’t diminish with the change of the seasons, it just changes. The air might be cold and crisp, but seeing the stark beauty of naked branches against a coating of frost and the mist rising to as sunshine touches the freezing boughs is a spectacle of almost ethereal beauty. An invigorating walk or bike ride through any of the many beautiful forests we have in the UK is a wonderful experience and worth seeking out before the start of spring. The beach is a Mecca for those seeking the sun in Summer, but it’s mostly abandoned at the opposite end of the year. The sand is still there, the waves are still crashing and the seaside Towns are there just waiting to be explored. So why not explore them? The sound of the sea is just as soothing and the promenade just as invigorating to walk along, but with fewer people around, you’ll have the experience more or less to yourself. 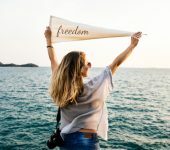 In a world where we’re becoming less interested in owning things and more interested in accumulating experiences instead, isn’t it time you made good on that New Year Resolution to travel more in 2019 and get out and see the world in an entirely new way? A motorhome adventure is a way to travel and see the world in an entirely new way. Putting you in charge of your entire experience from start to finish, where you can plan as much, or as little as you like, follow the route or just follow your nose. While most people spend January just biding their time until the world becomes more interesting later in the year, you could take an entirely new approach during this quiet month to get out and explore, to seek out and find the interesting and to make the interesting for yourself. 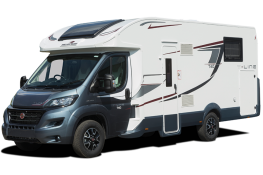 Allow a motorhome adventure to help you get your ambition to travel more in 2019 off to a flying start and hire a luxury motorhome from Priory Rentals. The world is your playground, contact us about motorhome hire, get out there and explore it this January!